​Dorothy worked with lawyers for more than 25 years in Virginia and Georgia. In addition to serving on the board of the Georgia Association of Women Lawyers and leading their successful Leadership Academy, she developed the Legal Goddess Network, a monthly newsletter to share stories and articles relevant to women lawyers. Her experience as a paralegal, legal recruiter, founder of the legal division of an international search firm, and CEO or her own consulting firm gave her first-hand knowledge of ways to reinvent a successful career. Dorothy and her husband moved to Rossmoor in 2015 from Atlanta, Georgia. During her professional career, the question, “What if?” often came up in conversations with clients as they explored creative options for their careers. When Dorothy became a grandmother (aka Nana), her grandchildren began asking “What if” questions as they explored the world around them. A little magic helped to answer some of the “What if” questions. 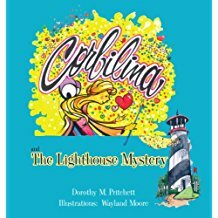 Dorothy began writing about a fairy named Corbilina who had no voice but demonstrated kindness. 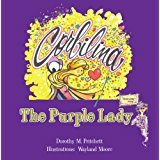 In each book, Corbilina and a child solve a problem with kindness. 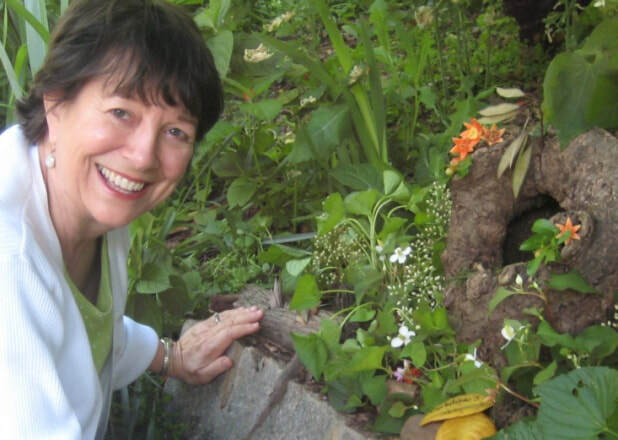 Dorothy entertains young audiences and the “young at heart” with her books and workshops to build fairy houses. 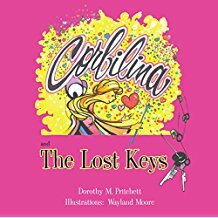 Her website, www.corbilina.com, includes stories, and games to spark a child’s imagination and lesson plans about compassion and kindness. Her books are available at Amazon and at Book Logic www.Shop.booklogix.com.